So enormous are the contributions of the Italian people to typography that they often pass unnoticed. The words you are reading may be written in the English language, but they are rendered in the Latin alphabet, which comes to us via Roman ancestors. We celebrate these same ancestors in the name of our upright Roman alphabet, and we remember their country of origin in our slanted Italics. If you ever use our Requiem typeface, take note: taxonomically it is a Venetian Old-Style, its letterforms modeled on the work of a renaissance Roman calligrapher, who was inspired by the inscriptional lettering on a classical Roman monument, which was dedicated to a Roman emperor. The emperor’s name was Trajan, an Italian name you may recognize from your font menu; he is immortalized there alongside dozens of his compatriots, including Aldus, Arrighi, Bodoni, and Jenson. Since Italy has remained a cradle of letters and literacy since classical times, it makes an excellent destination for any lover of typography. This June, design historian and calligrapher Paul Shaw will be leading Legacy of Letters, an eight-day typographic tour of some of Italy’s most typographic destinations. Including both Emilia-Romagna and the Veneto, the tour includes stops in twelve typographic capitals including Parma, Mantua, Verona and Venice. Registration is now open for a limited number of spaces. 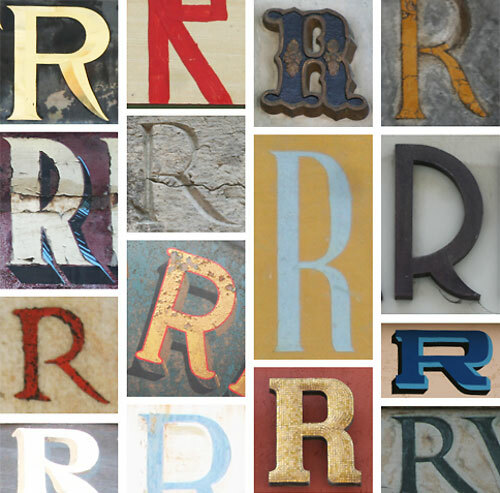 Legacy of Letters, a typographic tour. 29 June–10 July 2011. Learning to draw letters is hard enough, but learning to create typefaces is something else entirely. For those with an interest in both, H&Co’s Sara Soskolne will be teaching “Turning Letters into Type,” a week-long workshop at New York’s School of Visual Arts, July 12–16. Registration is now open, and seats are limited. Continuing its celebration of the tenth anniversary of the National Design Awards, The Cooper-Hewitt National Design Museum is offering a wealth of excellent programming this season. On display through April 4, 2010 is Design USA: Contemporary Innovation; if you’re planning a visit soon, make it next Tuesday evening, when you can also attend our lecture Thinking in Type. Registration is required, and seats are limited. Update: Team H&Co clinches the vaunted title! Assisted in no small part by our fourth contestant, selected from the audience by random draw: typomaniac Ina Saltz. (Which is a little like learning that “one of the dads,” who has volunteered to fill in at a Little League game, turns out to be Barry Bonds.) Thanks to the AIGA/NY, emcee Ellen Lupton, host Matteo Bologna, puzzlemaster Paul Shaw, and all the other participants for making it a fun evening. And please never remind us that we mistook a line of Zuzana Licko’s Filosofia (1996) for a line of Giambattista Bodoni’s Manuale Tipografico (1788). Our only explanation is that the venue boasts very bright spotlights, and an enviable collection of pale ales. 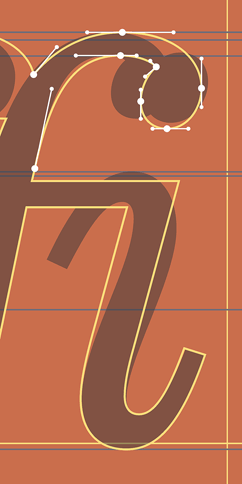 I knew I wanted to work with type by the time I turned eleven. Back then, my curiosity about letter-making could only be satisfied in oblique and solitary ways, most of which involved borrowed sheets of Presstype, and goofing off with the family typewriter. The Mac couldn’t have come soon enough. Hands-on instruction in typeface design is notoriously hard to come by. Those interested in learning the craft have either to content themselves with a one-hour workshop at a professional conference, or commit themselves to a year of graduate school abroad. But this month, the Book Arts Center at Wells College Summer Institute is hosting a one-week class in typeface design with Sara Soskolne, Senior Typeface Designer at H&Co. 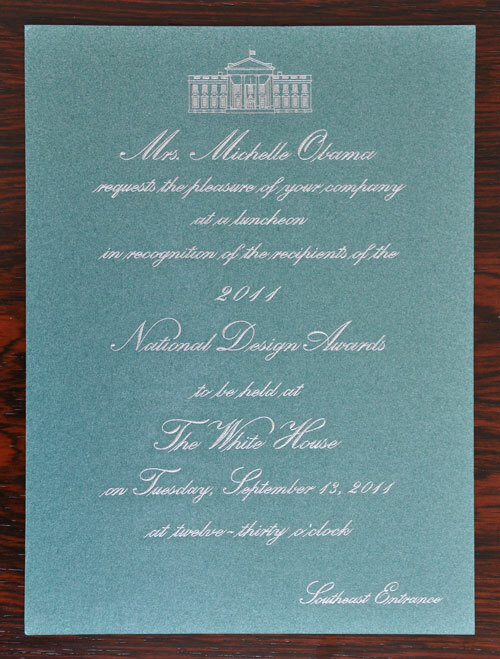 The class is limited to ten students, promising a rare chance to work with a professional type designer one-on-one. 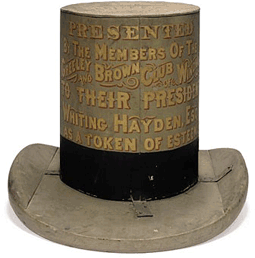 The facilities boast large classrooms dedicated to lettering arts and digital imaging (all blissfully air-conditioned), and those with broader interests in the book arts will find two binderies, two press rooms, and seven Vandercook proofing presses. 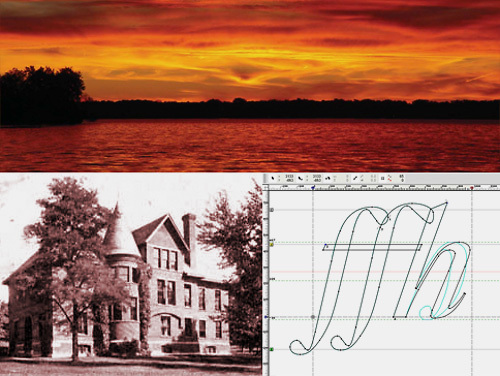 Those with broader interests still will find Wells College handsomely placed on New York’s Lake Cayuga, suggesting post-typographic swimming and birdwatching, magnificent sunsets, and fireflies by the kilowatt. Bring your “Co-Ed Naked Intramural Kerning” t-shirt. When we first met at the ATypI conference in 1989, Erik van Blokland, Just van Rossum and I were branded the “young turks” of typography, presumably because we were fifteen years younger than ATypI’s next-youngest member. 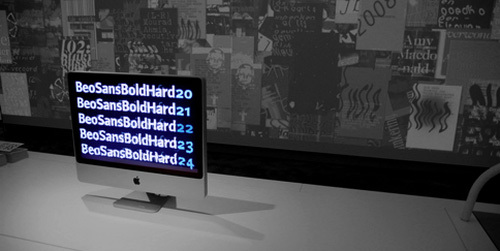 Erik and Just were already notorious for their Beowolf project, which hacked the PostScript format in order to produce self-randomizing letterforms; this mischievous bit of culture jamming was enough to endear them to me, and to a generation of designers who have followed their work ever since. 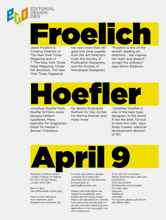 Just a quick note to let Londoners know that the Editorial Design Organization will be hosting an evening of editorial typography, featuring Janet Froelich of the New York Times Magazine, and Jonathan Hoefler of H&Co. Free to EDO members, £20 for non-members, £5 for students. 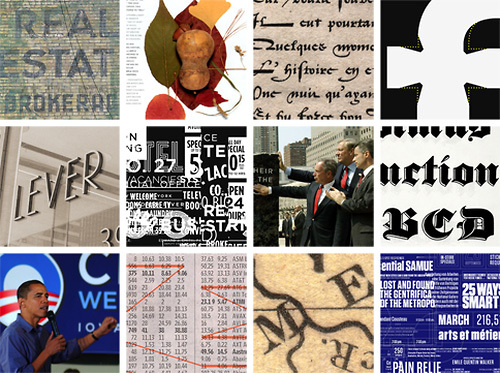 A quick invitation for everyone who’s coming to Denver this weekend for Next: the AIGA Design Conference: Jonathan Hoefler will be speaking on Friday at 2:15, discussing how recent changes in the profession have brought about what might be the end of historical typography, and what this means for designers going forward. 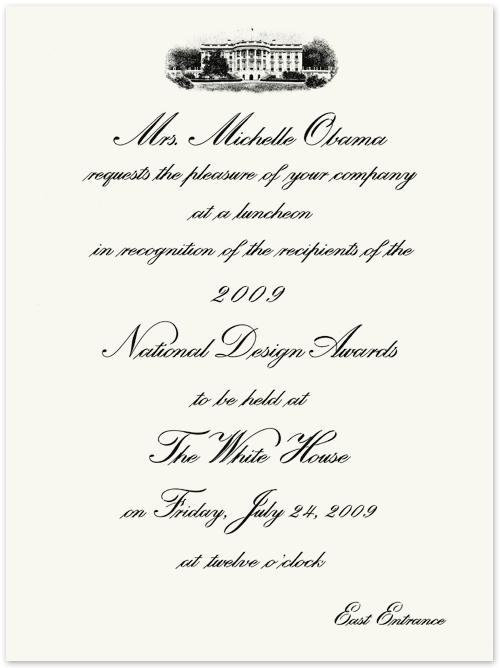 (He’ll also be offering a rare sneak preview of some projects that will debut in 2008.) A conference schedule appears here — come and join the conversation! The New York premiere of Helvetica sold out so quickly that we almost didn’t get seats, and we’re in the film. So get your tickets now for the NYC cinema run, which starts Wednesday at the IFC Center in Greenwich Village. Director Gary Hustwit will be on hand for a few of the screenings, as will a few of my co-stars; check the film’s calendar for the full scoop.